As frequently happens, building codes and regulations enacted years ago, in this case AB 1013 from 2012, come into effect without fanfare later. That statutre requires sellers or lessors of non-residential space to inform the purchaser or potential lessee of the building or space to be acquired or leased before the transaction closes or is financed. The intent of the statute is to “encourage” commercial landlords to invest in energy savings to make the property more attractive to buyers and tenants. As always, the landord or seller will have to make a cost-benefit analysis to determine if the juice is worth the squeeze. Retrofitting older buildings for energy savings will be costly, and this cost pressure might drive some owners to sell, rather than spending to make the space more attractive to tenants who desires low energy costs. O'Connell & Associates is moving! 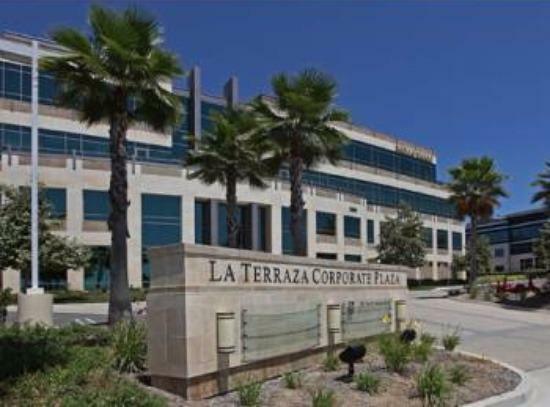 Effective March 1, 2015, our new address is 500 La Terraza Boulevard, Suite 150, Escondido, California 92025.